It seems only natural that we glance back over the previous year as we get ready to transition to a new one. As a kid, I looked at New Year’s Eve as a so-so holiday. Sure, it was fun to stay up and watch that glittery ball drop in Times Square, but there really wasn’t much more to recommend it. When I got older, and met my husband, we enjoyed parties out with friends, ringing in in the New Year with large groups of people. 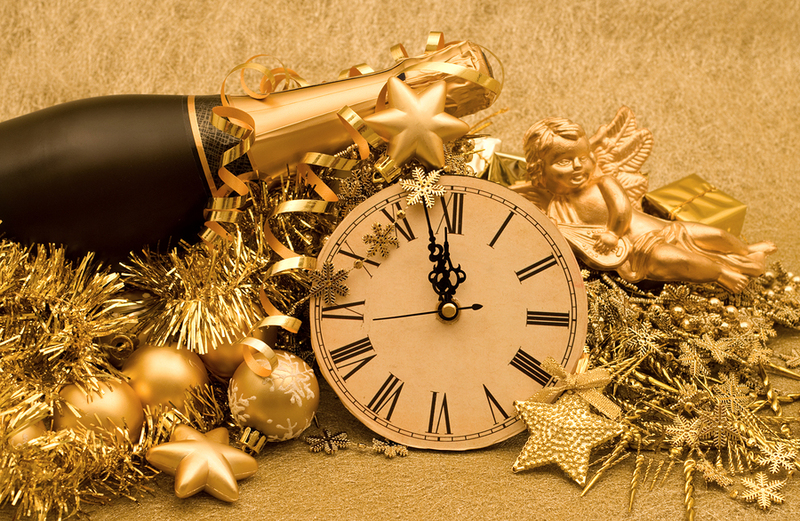 But the older we grew, we gradually transitioned into New Year’s Eve being a quiet holiday at home. It has become “our holiday,” the one festive night of the year we celebrate solely alone…a late night candlelight dinner, champagne, just the two of us. As a result, I’ve grown to view what I once considered a so-so holiday as a charmed night. Not just for the romantic date-night ambiance, but also the bewitchment of one year bowing before the next. I’ve come to view that magical moment when the clock strikes twelve with a combination of whimsy, nostalgia and excitement. I’m happy for the new writer/blogging friends I made in 2014, and the wonderful friendships I’ve maintained. I’ve discovered some great new blogs, authors and books, and am continually amazed by the peer-support in the online writing community. Guys, if I haven’t said it before—you rock!! What an amazing network! Personally, I managed to pull off a few feats in 2014. It seems there’s always something waiting on my radar. This past year, I became a contracted author with Kensington Publishing when Lyrical Press was acquired by the New York house. I saw both of my two previous titles with Lyrical (WEATHERING ROCK and TWELFTH SUN) re-released through Kensington, with both titles going to print shortly. 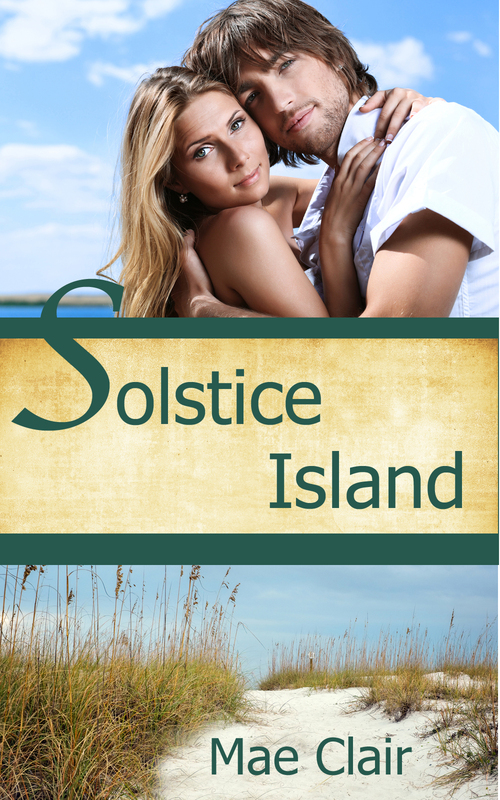 I wrote my first novella, SOLSTICE ISLAND, and indie published it on Kindle. I also designed the cover for SOLSTICE ISLAND, which had me feeling pretty pumped up (Rah!). Strike a few more “firsts” off my list. After that, I indie published ECLISPE LAKE to Kindle AND *gulp* print using Amazon’s CreateSpace. It took me a while to actually buckle down and make myself tackle the latter, but I’m delighted to have MY book in my hands at last. I remember how I used to dream of that moment when I was a little girl, laboriously writing stories out longhand in a loose-leaf notebook. I submitted a romantic suspense/mystery novel, MYTH AND MAGIC, to Kensington which was accepted for publication. I just finished the galleys for that one, and if all goes according to schedule, MYTH AND MAGIC will release in June of 2015. I am presently *thisclose* to finishing the first draft of my Mothman romantic suspense/mystery. My goal is to submit the ms to Kensington by February of 2015 then gnaw on my fingernails, er…work on something else, while I wait to see if it’s accepted. 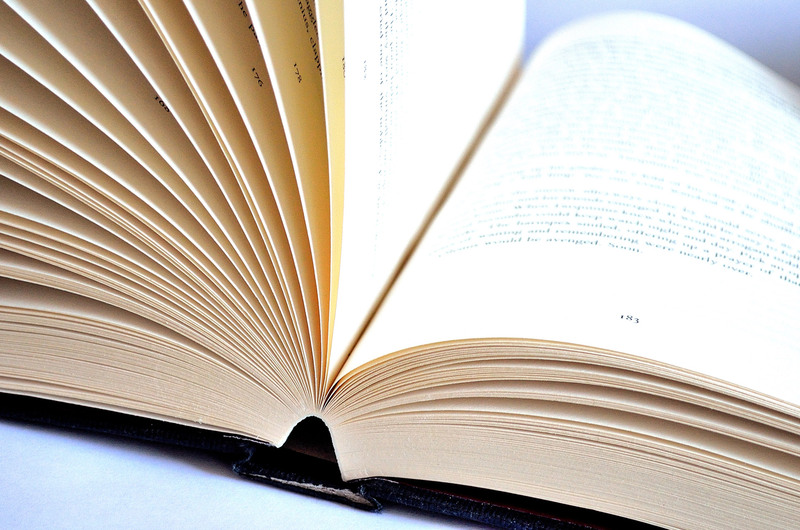 Finally, I am a voracious reader and devoured 65 books this year, the same as last year. I had hoped for more, but the learning curve with indie publishing took a toll on my time. All in all, not a bad year. I can only hope that 2015 will be as productive! Have you already set goals for yourself for the coming year? Mine include launching a newsletter, doing my first book signing, and—of course—more writing. What about you? In the event you haven’t heard the news my publisher, Lyrical Press, has been acquired by New York house, Kensington Books. Lyrical will become the digital imprint of Kensington. While this opens new opportunities and potential for Lyrical authors, it’s also created some unavoidable issues. For the present, until contracts can be signed between Kensington and its new roster of authors, Lyrical has pulled their books from online retailers. As I had just kicked off a blog tour for TWELFTH SUN, I’ve had to cancel that tour. I’m grateful to Literary Nook, my touring company, for their understanding of the situation. The book tour wouldn’t have made much sense without the ability for readers to purchase my titles. Even though they already had bloggers and reviews lined up, Literary Nook willingly cancelled the tour and invited me to contact them again whenever I am ready. If you had planned to visit me during any of my stops, that tour is now in a holding pattern. It may be thirty to sixty days before my titles are available again. Hopefully, sooner than later. The good news is that if I sign with Kensington, WEATHERING ROCK and TWELFTH SUN will be available through POD as well as digital format. As soon as I know more, I’ll share the news. None of this however, changes what I had previously planned for indie pubbing SOLISTICE ISLAND and ECLIPSE LAKE. It feels extremely odd not to have my titles available for purchase right now, almost as if a safety net is missing. When the dust settles, whatever the outcome, I believe it will be for the better. Apparently, 2014 threw me a curve ball right out of the box. An exhilarating one, but a challenge nonetheless as I work to get everything back in order. That pesky New Year, LOL! So, although I’ve had to cancel my tour temporarily, new adventures await on the horizon! The New Year has arrived and with it my plans to look ahead. I learned a lot in 2013. In many ways it was a mixed bag of blessings. I saw the publication of my second novel, TWELFTH SUN, and also participated in my first NaNoWriMo. I’m pleased to say I came out of NaNo a winner with a 50K+ rough draft of my Mothman-based story, Negative Reach. If all goes according to schedule, I hope to publish it in 2015. As always, I love reading as much as writing. In 2013 I read 69 books toward my goal of 75. Maybe I can actually hit that number in 2014. I discovered some wonderful authors, many of who became new friends, and I continued friendships with all the amazing people who have been my support base for so long. A super shout-out to all the followers of my blog. You guys rock! Thanks especially for the comments on my posts. I love hearing from you. Your opinions, thoughts and ramblings are a delight on each and every post I make. So, what’s ahead in 2014? First up, I hope to indie publish SOLSTICE ISLAND, a romantic adventure you’ve likely heard about before. Hey, a voting-round on this blog actually helped determine the title! I’ve never indie pubbed, so I’m highly nervous and hoping I can figure out the Kindle formatting. I feel like I’ve been talking about this one forever. 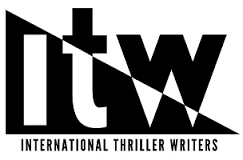 A romantic mystery revolving around a missing person’s case, it’s on schedule for indie-publication in May/June of 2014. I’ve already received the first round of edits from my editor. I’ll be sharing more updates on this in the months ahead. It’s another romantic mystery, set during October with an emphasis on Halloween. Naturally, I’d like to publish it in October of 2014, an ideal marriage of timing. Cross your fingers I can pull it off. It involves a couple who were childhood friends, had a horrible falling out, and are reunited at a corporate retreat when events take a strange and supernatural turn. 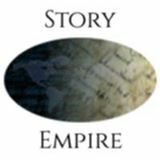 I’ve also got several short stories in the works that I’ll either be submitting to various publications or grooming for an anthology. Of course, this is assuming all those carefully plotted goals and timelines cooperate. Then again, I’m known to be extremely hardheaded and stubborn when I want something, a trait inherited from my German father. Finally, Mythical Monday will continue in full bloom. I can’t get enough of the odd trappings of folklore and eerie urban legends that lurk in the shadowed corners of history. I hope you’ll join me each Monday as I explore new tales centered around bizarre creatures, ethereal beings and peculiar beasties. I’m a cryptozoologist at heart. It’s a new year. In the blink of an eye, the old one has faded into memory like parchment crumbled into dust. I would love to do a look back/look ahead post in the next few days (cross your fingers that I can pull it off), but in the meantime, I’m stepping into 2014 with a new blog tour for TWELFTH SUN. Literary Nook is taking care of all of the details and put together this beautiful banner. How do you like it? October has officially arrived, bringing with it the promise of pumpkins, colorful leaves and cozy hearth fires. As noted earlier in the week, I’m roaming to various blog haunts the beginning of the month, including two today. 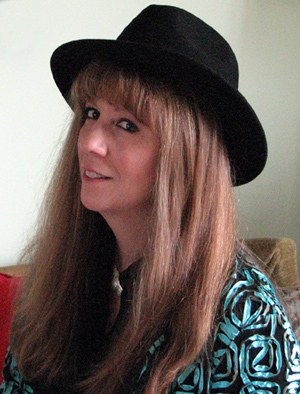 My friend and Lyrical Press sister, Laura Lee Nutt is interviewing me on her blog. She came up with a host of unique questions, so in addition to talking about TWELTH SUN, we’re also discussing archeology, favorite books and antiquities. 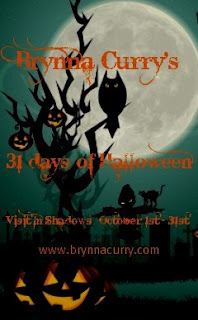 To celebrate Halloween, I’m a guest at Brynna Curry’s blog, In Shadows, for her 31 Days of Halloween festivities. It’s a post I’ve shared before about nautical superstitions, but perhaps there’s a new one that’s struck your fancy. Why not join me and select one? Everyone needs a favorite nautical superstition, LOL. Welcome to October, friends. I’m a summer kind of gal, but I’m easily enchanted by the magic of fall. Who doesn’t succumb to the spell of jewel-bright leaves, cozy hearth fires and bright orange pumpkins? 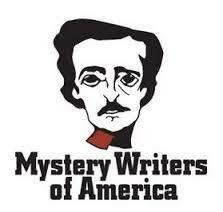 October is one of my favorite months, and this year I’m thrilled to be participating in multiple events celebrating authors, writers, and Halloween shenanigans. Today is the official launch, and in celebration, we’re giving away a Kindle Paperwhite with our novels. I’ll be including a gifted copy of TWELFTH SUN. You can see all of the books in the banner strip on the left. It’s simple to enter. All you have to do is like our Facebook page and enter the Rafflecopter giveaway by clicking here. The contest runs through October 26th, so share the news with your friends. 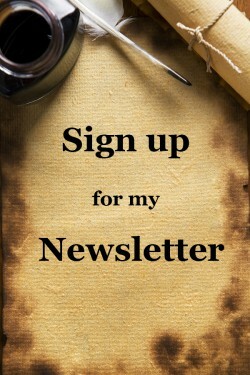 We’d love to have you join us and check back often. Each week a different “Sassy Lady” will be hostess of resident mischief and fun including such events as Trivia Tuesday and What I Wrote Wednesday, plus posts introducing other authors and everyday rampant silliness. We want it to be a fun experience for everyone, so hop over, give us a “like” and enjoy our free giveaway for a Kindle Paperwhite. I’ll be Sassy Hostess the week of October 21st and hope to see you then if not before. October is also “Celebrate Paranormal Month” on Lyrical Press’s blog with a different blog post and book featured each day. I’m participating with a post on werewolves along with my novel WEATHERING ROCK on October 10th. Join us for the entire month with a bounty of spooky paranormal reads. I’ve got a few other ghoulish visits up my sleeve during the month and will be sharing them as they happen. In the meantime, I’m extending awesome autumnal wishes to all. May your pumpkins be plump, your goblins gregarious, and your soups warmed by cozy hearth fires. Whew! It seems like I’ve been everywhere this week (and for the last two months). 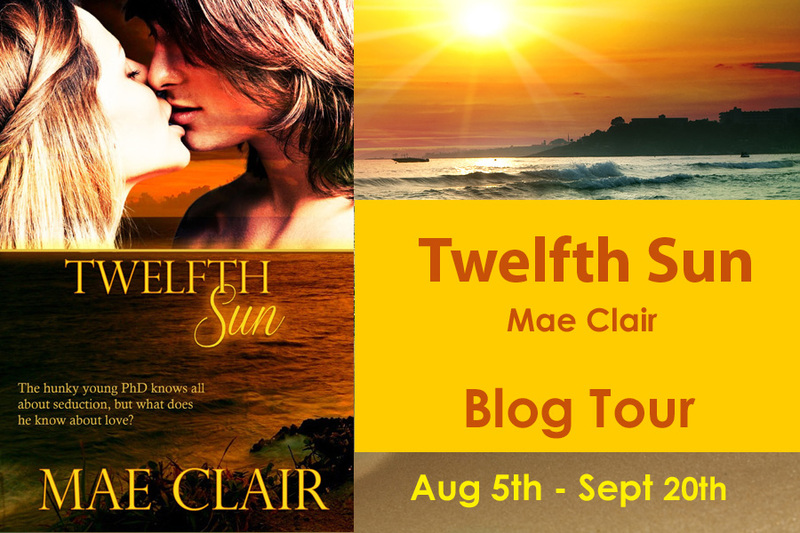 Today marks the end of my blog tour for TWELFTH SUN with a guest appearance at Romance Lives Forever. I’m sharing a list of nautical superstitions, then taking a well deserved break. It’s Friday, the weekend is around the corner, and I’ve got a vacation coming up. I intend to relax on the beach, read, and pen some notes as I plan my Mothman mystery novel which I’ll be tackling in November during NaNoWriMo. Look for some nervous posts from me about that one as the time grows closer. In the meantime, if you have a moment, hop over to Romance Lives Forever and say hello. Happy Friday! She’s trotting out a short series of interview questions for me today during her What to Read Thursday feature. If you’ve been following me around for a while (and I know I’ve been haunting a lot of blog spots, especially over the last two months since TWELFTH SUN released) you might be pretty confident of my answers. But she threw something new out with her first query, something no other interviewer has asked before. Curious what the mystery question is all about? You can find the answer here (along with a few others as well). I promise it has nothing to do with dinosaurs, although if you’re interested my favorite is the pterodactyl.